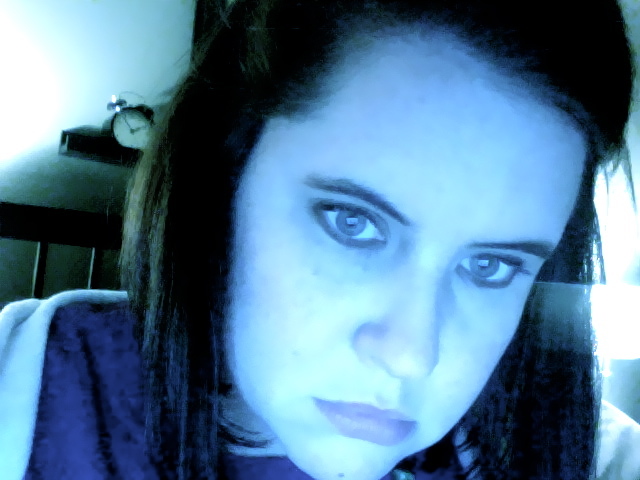 Welcome to Day 1 of the 31 Day Photo Challenge: Self Portrait. I wasn't trying to look angsty, but maybe I subconsciously knew I was approximately two minutes away from dropping my precious, precious iPhone in the TOILET. Sigh. I feel your pain, sad Kim.